I offer a relief barber service for your business. I can come and replace you or your staff for a fixed hourly rate includes GST. Grooms and Groomsmen why should the ladies have all of the fun? I offer a mobile mens hairdressing service. I come to your place and give you and your Groomsmen a Traditional Wet Shave and a haircut. (Brisbane Metro area, Gold Coast, Sunshine Coast. I am offering a mobile barber/mens hairdressing service for aged care and retirement villages. Pensioner rates and minimun numbers apply for the mobile service to centres. I am also offering an in-home mobile mens hairdressing service for people who are unable to leave their homes. 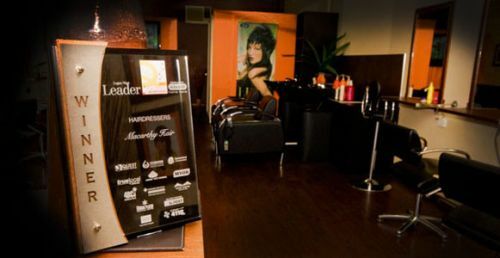 Services offered mens haircuts, shaves, beard and moustache trims. Prices on request. 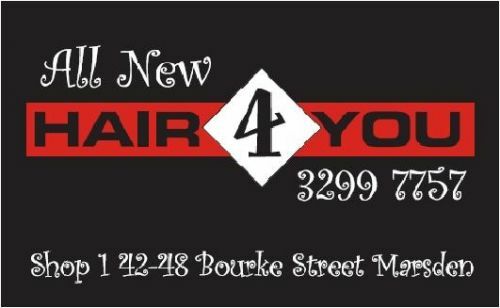 We have just opened a totally upmarket brand new salon in Marsden, Brisbane. 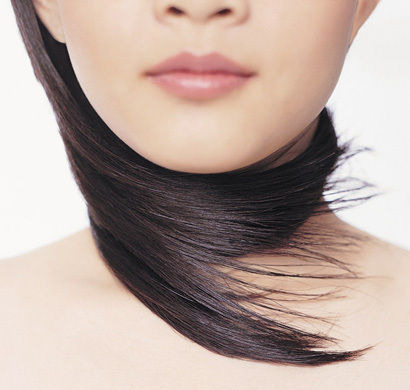 We offer the latest in hairdressing trends alongside very affordable prices. We have also introduced the latest state of art spray tanning booth. You can get yourself a gorgeous natural magnetic tan and not stand there and feel intimidated by someone spraying you. This is a booth that comes all the way from America. It talks you through the whole process. 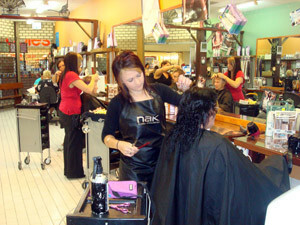 Come in and let us pamper and create the new u!